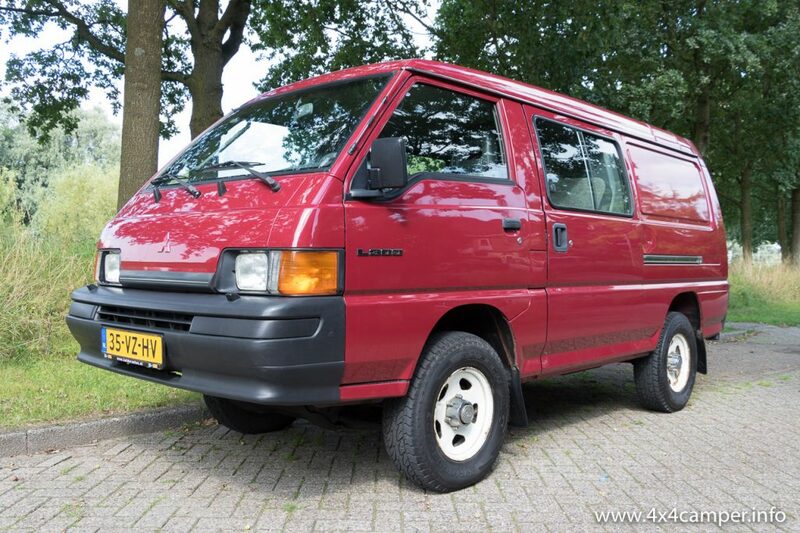 After converting two Mitsubishi L400 LWB vans into a camper, I wanted to get my hands on a L300 4WD. © 2017-2019 4x4 Camper. All rights reserved.